Calling all tweens! Join us for free grub from Streets of New York as we discuss A.F. 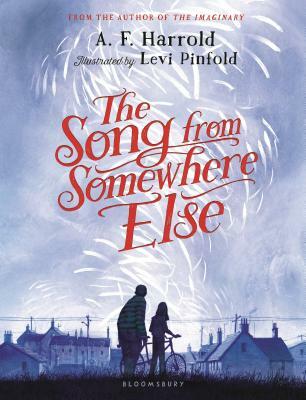 Harrold's The Song From Somewhere Else.